"Highly recommended. 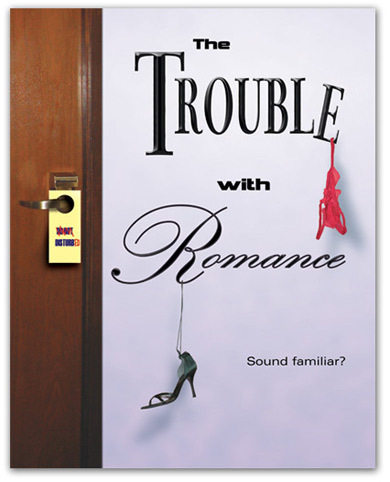 An extraordinarily engaging, well-written and creatively filmed romantic comedy...Rhee's feature debut is in some ways a textbook for how to make a great low-budget feature: Start with a really good, tightly written script, hire some terrific, trained, hungry actors and shoot it economically on small interiors. For an audience, it's a winning combination." "Rhee is a talented director..."
"A warm, breezy conversation about romantic entanglements"